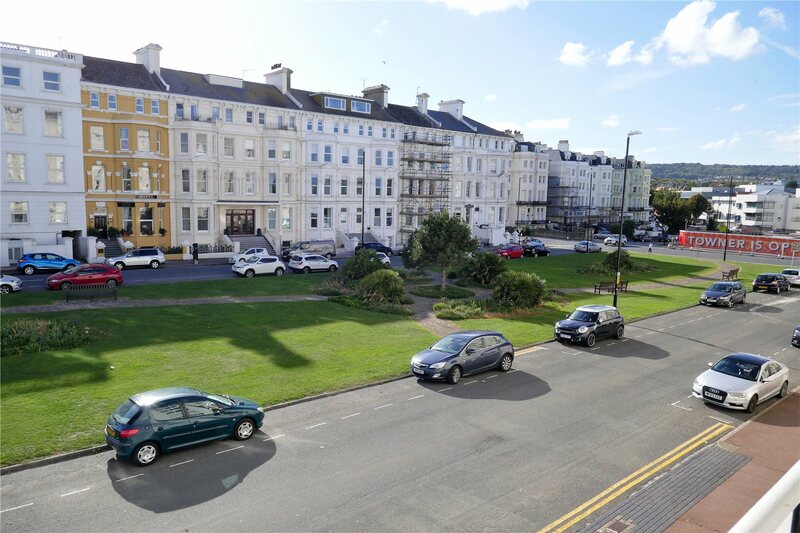 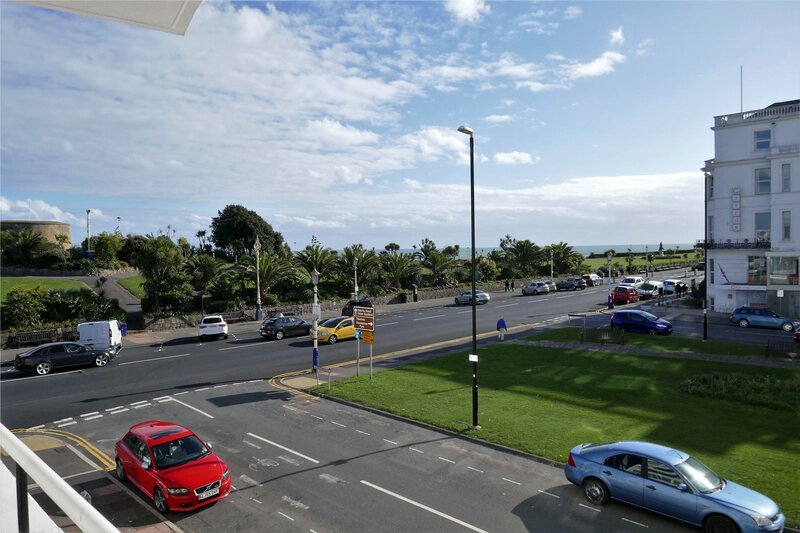 A well presented seafront purpose built second floor apartment commanding outstanding sea views with no onward chain. 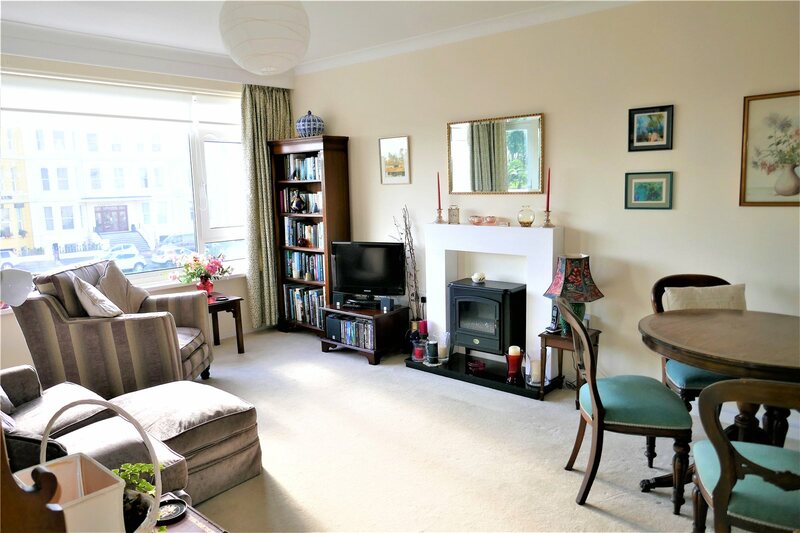 The property which is enviably situated for the town centre and theatres, has a fitted modern kitchen and bathroom with a generous size 16'8 sitting/dining room and large 17' master bedroom. 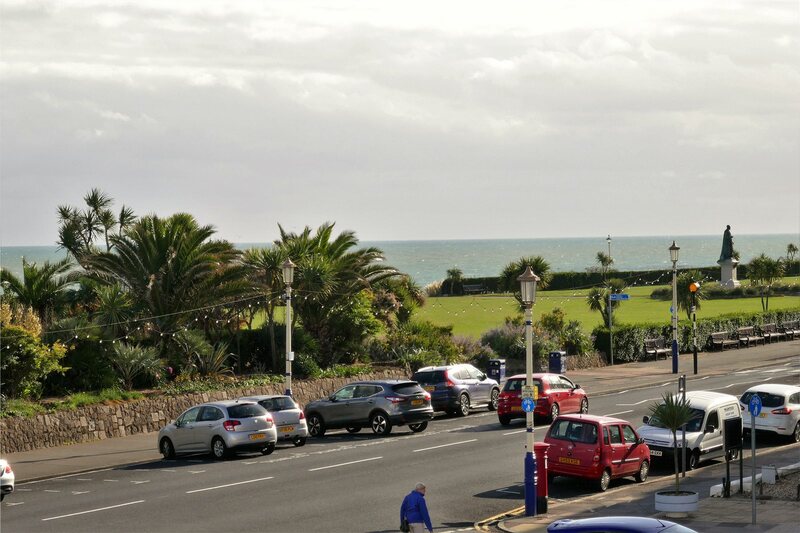 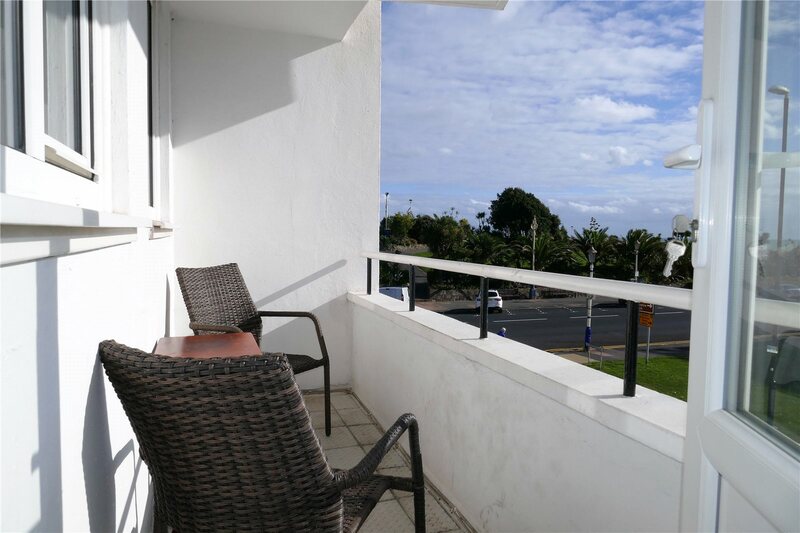 The southerly balcony is a welcome feature which overlooks Eastbourne's revered promenade and gardens. 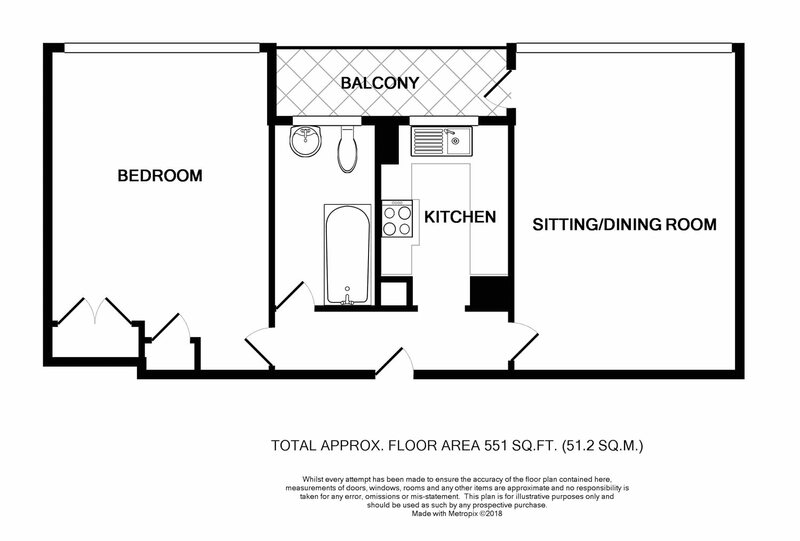 Only an inspection will convey the merits of this delightful home. 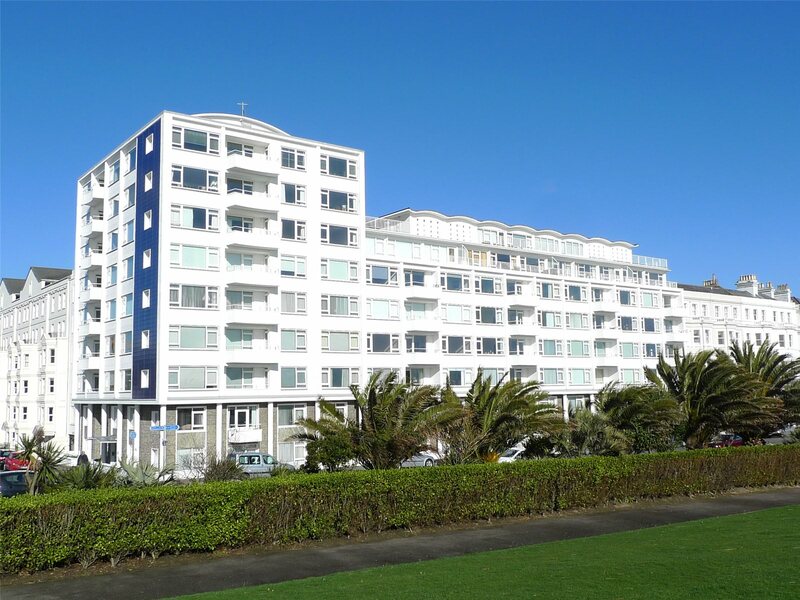 Entrance Hallwith built in cupboard housing electric meters, video entry phone system. 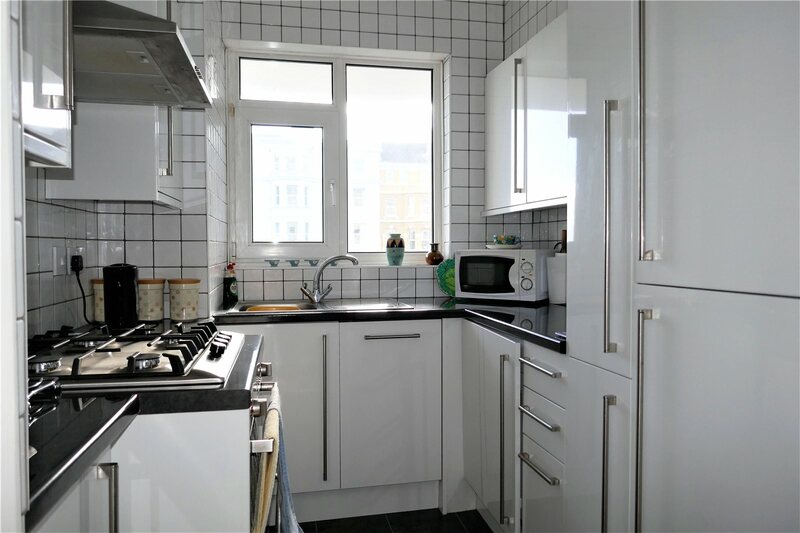 Kitchen: 2.9m x 2.1m (9'7" x 6'9")with range of working surfaces with cupboards and drawers with cupboards over, stainless steel sink unit with mixer tap, built in Bosch four ring gas hob, fan assisted oven and grill and extractor fan above, fitted appliances include dishwasher, washing machine and fridge/freezer. 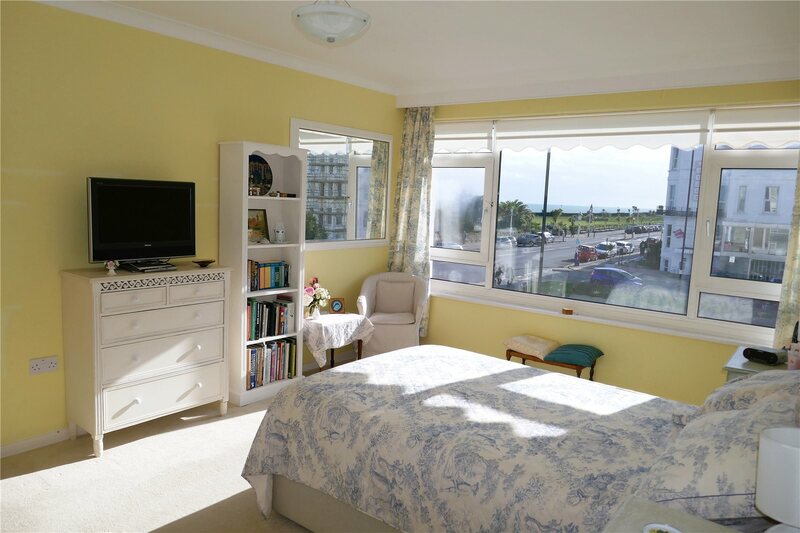 Bedroom: 5.2m x 3.6m (17' x 11'8")maximum with direct views across the seafront and promenade, built in double wardrobe and single cupboard. 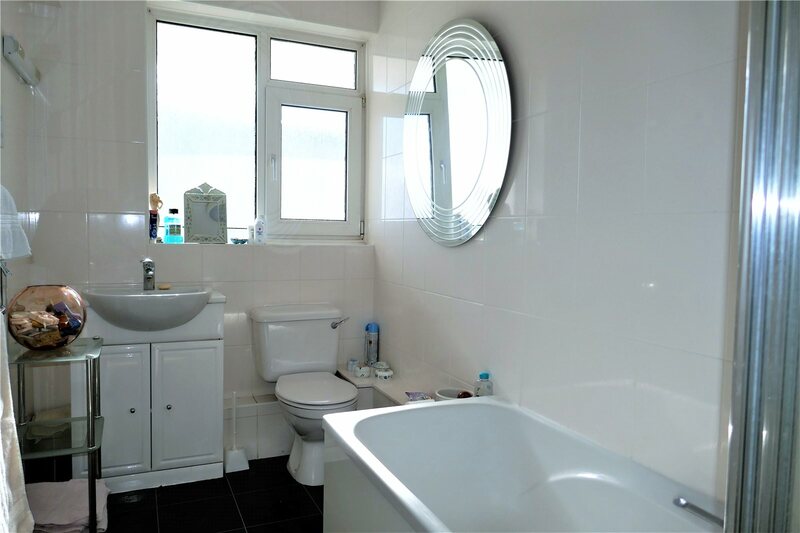 Bathroomwith panelled bath and mixer tap with Mira electric shower, wash basin with cupboard under, low level wc, heated towel rail.